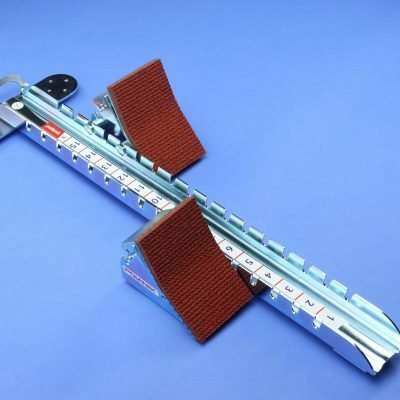 Lightweight, but an extremely durable starting block. 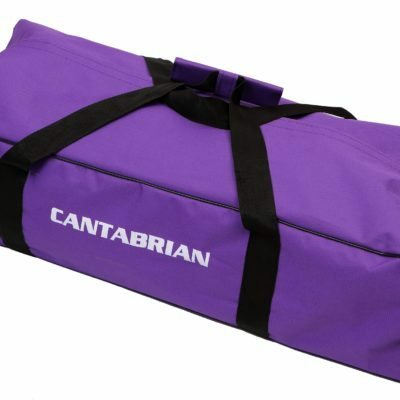 These quality all round quality Cantabrian Starting Blocks are suitable for any age or ability. 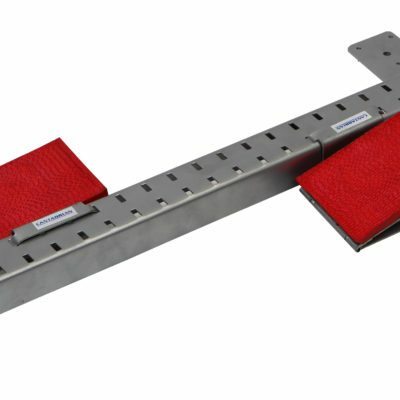 The aluminium construction makes them lightweight, but an extremely durable starting block. 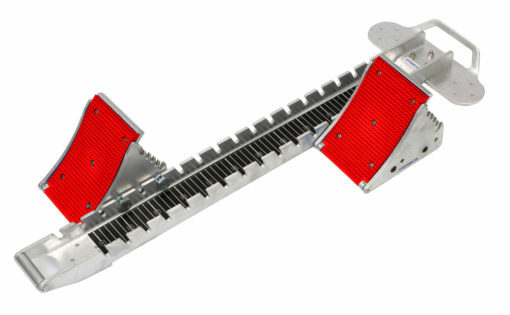 They also come with spikes and also pins making them suitable for synthetic and grass tracks. 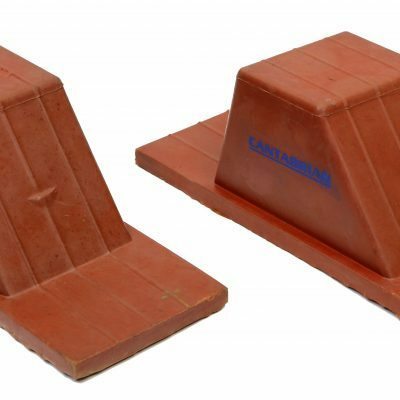 Footplates now available in 4 colours: black, blue, orange and red.